The Alertus Mass Notification System (Alertus System) is built on the power of the Alertus Server, and is managed through our intuitive user interface. The Alertus System is designed from the ground up to be fully flexible in its configuration of recipient groups, preset messages, user controls, restrictions, and many other points of customization. It can be built to meet your organization’s specific needs. 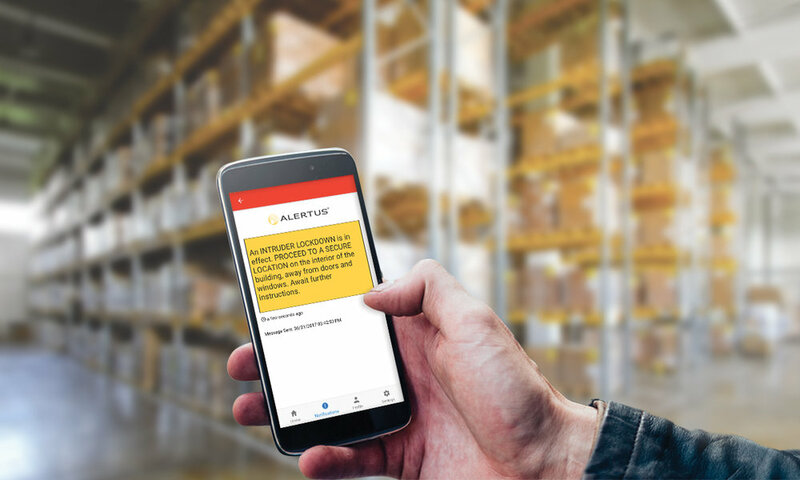 Whether you’re looking to facilitate incident reporting for your staff, or full-system activation for your emergency dispatchers, Alertus has the tools to deliver immediate alerts when and where you need it most. No matter the number of devices or systems in your notification portfolio, being able to instantly notify all, or select individuals is crucial to effective emergency notification. Alertus’ one-touch activation provides just that. With numerous activation methods, including panic buttons, desktop activator, VoIP phones and more, you can customize your organization’s system activation to fit your specific needs. Whichever you choose, your alerts are just one-touch away. The notification and monitoring component of the Alertus Server substantially increases the manageability, reliability, and visibility of the system while decreasing system testing and maintenance time. 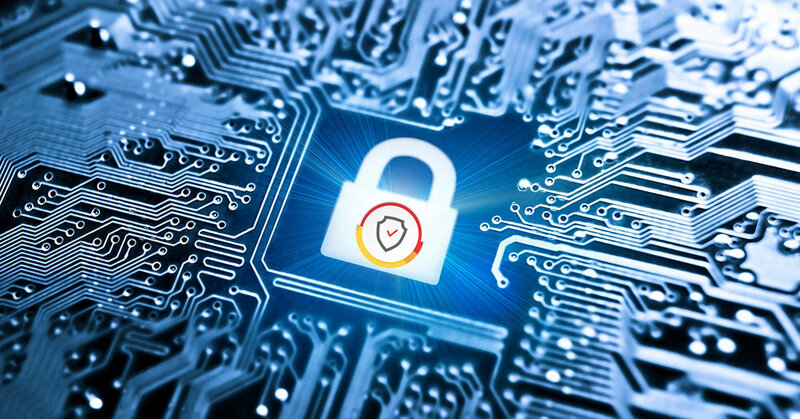 Alertus' open API allows for easy and seamless integration with a variety of legacy mass notification technologies. This allows Alertus to unify disparate systems under one, powerful yet easy-to-use system with an intuitive user interface that offers both pre-set and on-the-fly activations that can be deployed with a single click of a button. Immediate: Physical activation buttons or software options with the Alertus Desktop Activator, and via the Alertus Activator App. The Alertus Server is offered as an on-site solution (cloud hosting available) which offers increased reliability and security since it is dedicated exclusively to your organization and does not depend on external Internet connectivity. Additionally, data is retained on site, and leveraging existing infrastructure can often reduce costs. Notification points check in with the server periodically to determine whether an alert has been initiated and devices are active or disabled.